Tri-County Aerospace Inc., A world Class Rewind Facility is specialized in the Rewind and Repair of Generator Rotors and Stators. We lead the rewind industry in the rewind and repair of New Generation (NG) generator components. 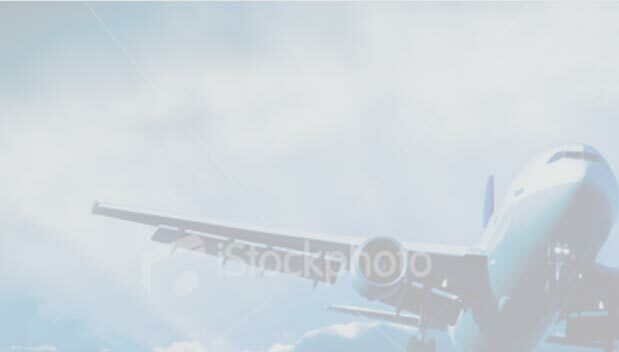 We use the latest technology in order to provide our customers the highest standard of quality and turn around time the aviation industry demands. © 2017 Tri-County Aerospace, Inc. All Rights Reserved.